Kimberly is a Colorado native. 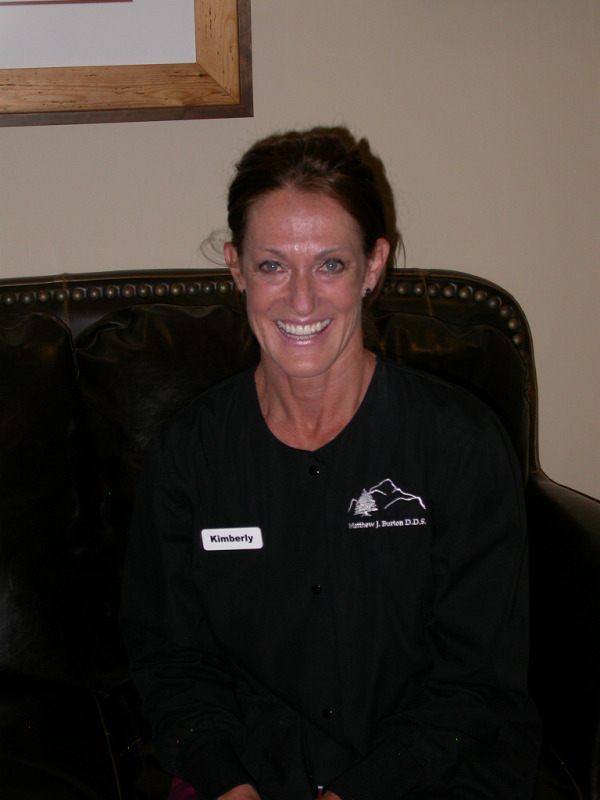 She has been involved with and loved dentistry since 1984. KImberly has many hobbies including: teaching yoga, snowboarding, cycling, travelling and enjoying her two children.